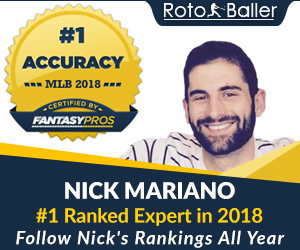 RotoBallers, welcome to Week 14 of the daily fantasy football season. In this column, you will find my recommended DraftKings DFS Lineup Picks to target for Week 14 of the NFL season. 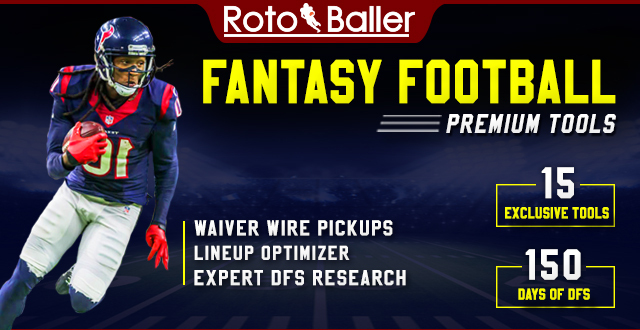 The goal is to identify players to start on DraftKings this week based on various factors including the opponent, the player's opportunity, analysis of the game's matchups, and the DraftKings price. 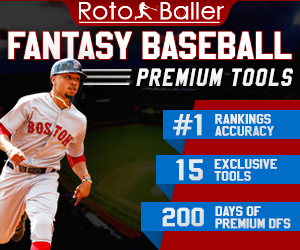 Let's find some DFS lineup sleepers, and win on DraftKings. Good luck in Week 14! Smith is coming off a game where he threw for 366 yards and four touchdowns, making it one of his best games of the season. Smith and the Chiefs are facing a near must win at home, since they have been in free fall for the past month. He is up against the Raiders, who have the 32nd DVOA against the pass, making this an extremely favorable match up for him. When he played the Raiders earlier in the season, he put up 342 yards and three touchdowns, so he seems to have their number. He is on the higher end of quarterbacks, so more a tournament option for me, but that's just personal preference. If you like spending down at quarterback, the Gabbert might be the guy for you this week. He is at home and against the Titans, who have the 25th DVOA against the pass, and are simply so bad on defense. This is a prime match up for Gabbert, and pairing him with someone like Larry Fitzgerald is a great idea. In his three starts this season, Gabbert hasn't bee great, but he also hasn't been bad. He has 19 or more DraftKings points in two of his three starts, and has six touchdowns in those three games. You really only about 14.5 DK points from him in order to pay off 3x value, which is what you look for in cash games. Bernard is super cheap this week, and he is in line to get the start this week, since Joe Mixon is still in the concussion protocol. The Bengals played on Monday night, so Bernard's price wasn't adjusted for his potential increased workload. 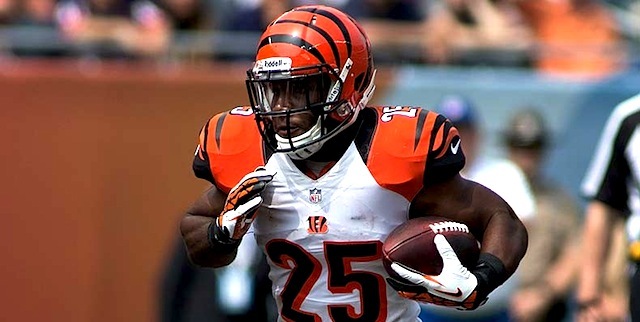 With Mixon likely to be out, Bernard will really be the only NFL running back the Bengals have. They have some players coming up from the practice squad, but they don't have the experience. We should see Bernard get 20 plus carries, making him one of the more popular options this week for savings. Riddick is another player who is in a spot for increased workload due to an injury. Ameer Abdullah missed lasted week due to an injury, and was limited at practice on Thursday, so he is questionable for the game. Riddick saw a ton of volume last week, and ended up with 17 DraftKings points against a tough Minnesota defense. This week things are much easier for Riddick, as he is up against the Buccaneers, who have the 25th DVOA against the run. If he gets the start, he will be another player who is cheap, and should be seeing the majority of the work in the backfield. Crabtree is back from his one games suspension, and will be up against the Chiefs, who have the 24th DVOA against the pass, and will be without their top corner back Marcus Peters due to suspension. With Amari Cooper still dealing with an ankle injury, Crabtree is the top receiver for the Raiders, and one of the Carr's favorite targets, especially in the red zone. In the meeting this season between these two team, Crabtree ended with 11 DraftKings points. He should be seeing the most targets on the team this week, making his PPR value very strong. Kupp has seen 17 targets over the last two weeks, and is benefiting from Robert Woods being out with an injury. Kupp is becoming a PPR machine, and the go to option for Jared Goff. He is great for any format this week, since he is a consistent option in the offense, which is what you want to cash games, and with this game having an over-under of 49, we are set to see a shootout. He hasn't scored a touchdown in five weeks, and given how much he is involved in the offense, he is on the wrong side of touchdown variance, and should see some positive regression this week. Anderson is a super cheap option at tight end this week, and with the Texans putting their other two top tight ends on IR, Anderson is now the number one guy. Last game he saw 12 targets for 79 yards and one touchdown, which was a total of 18.9 DraftKings points. That is some serious production out of a player at his price, and if you like to spend down at tight end as many DFS players like to do he is the option of the week. The Jets are on the road at Denver, and will be facing off against Trevor Siemian and the Denver offense, who has shown all season, they are very turnover prone. The Jets have 13 sacks over their past four games, along with 10 interceptions on the season. The Broncos haven't shown the ability to move the ball on offense, which should put them in some third and longs, which mean easy DFS points for their defense. 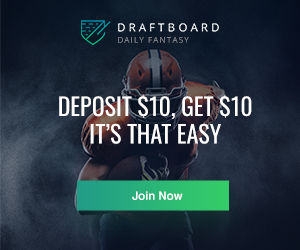 Get a free trial of our powerful NFL Premium Tools. Our famous Matchup Rating Projections, DFS Cheat Sheets, and NFL Lineup Optimizer/Generator. Win more. 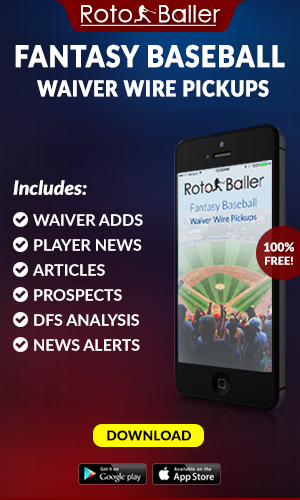 Try the most advanced lineup optimizer in daily fantasy football.